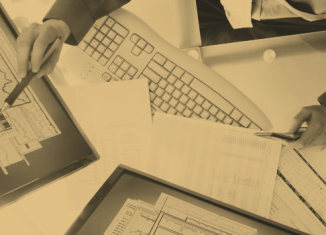 AAAFx is a broker in it's own right, however most people use it because of it's integrated ZuluTrade service. 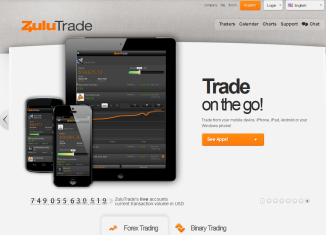 ZuluTrade is an advanced auto trading platform for trading signals. InstaForex is an online ENC broker offering traders access to a range of 107 currency pairs, CFDs, currency options, stocks, metals and commodity futures. 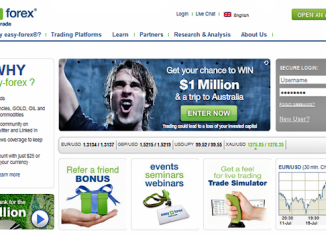 The simple system at Easy Forex allows you to trade a range of currencies, metals and indices. 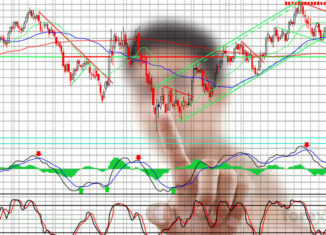 This broker is suited to day traders, with smaller accounts. 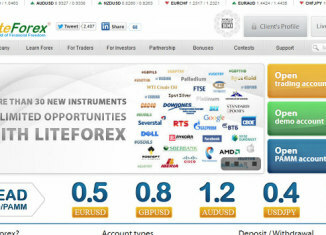 LiteForex has low-entry accounts making it suited to beginners and smaller account holders. Clients can choose between fixed or variable spreads. 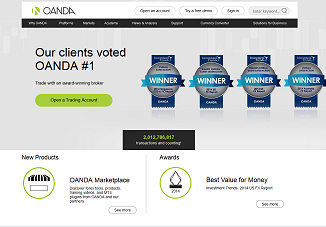 OANDA is a regulated broker offering the ability to trade in foreign exchange in addition to metals and commodities. As one of the first internet providers to appear OANDA set the benchmark for numerous others that followed.